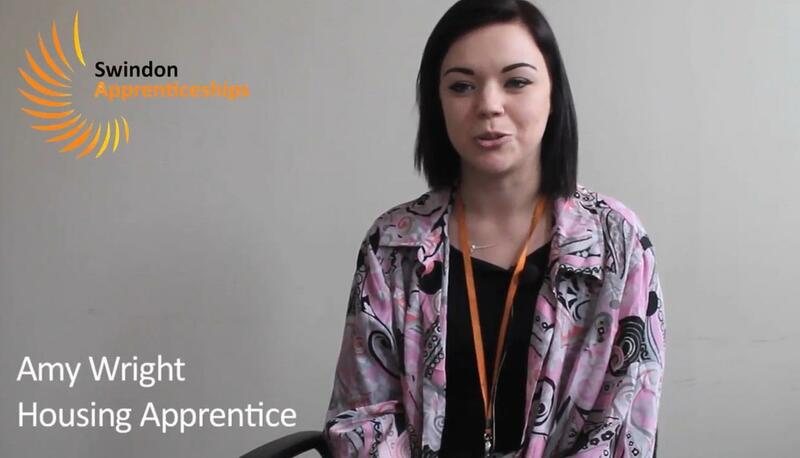 We’re proud of our Apprenticeship programme here at Swindon Borough Council, we invest in and support our Apprentices to grow and develop through on the job training, skills development and classroom based learning. 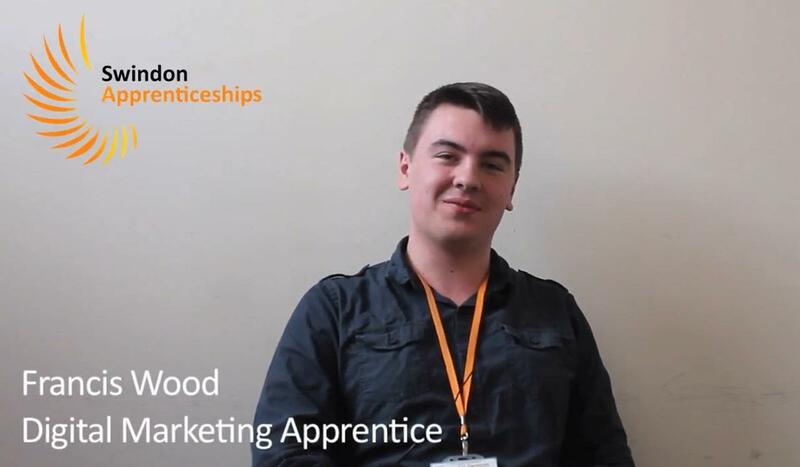 Many of our Apprentices have gone on to other great roles across our organisation. You will also earn a salary during the period of your training. Apprenticeships run for a minimum of 12 months. Anyone living in England, who is over 16 years old and not in full time education can apply for an apprenticeship. There is no age limit to becoming an Apprentice and you can now study for a degree via an Apprenticeship, saving on University fees, gaining practical experience and earning a salary at the same time. Intermediate level apprenticeships, where you work towards Level 2 qualifications and functional skills. Advanced level apprenticeships, where you work towards Level 3 qualifications and functional skills. Higher level apprenticeships, give you the opportunity to gain qualifications up to Level 5 which is the equivalent of a Foundation degree. The scheme is one of three across the county to be put forward for the Best Apprenticeship at the National Housing Maintenance Federation awards. I started as a stay-at-home mum with no qualifications and now I'm fully qualified, with a good career and its done wonders for my confidence. 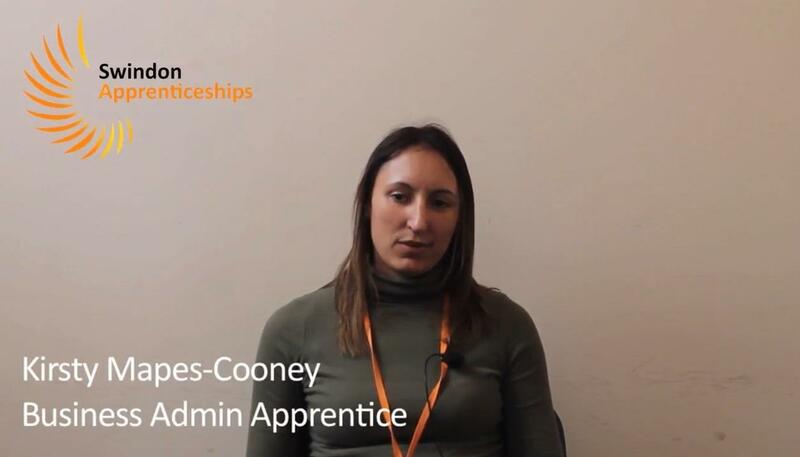 I worked in a number of teams, and the support you get from people with real practical knowledge was excellent and they really had bought into the apprenticeship. Now I'm seeing apprentices come through after me, and I'm supporting them!